ONE investigates one of the most infamous eras in New England’s history - the Salem Witch Trials - and in this initial installment, the cause of the accusations. Today, being accused of witchcraft is something usually confined to the realms of books such as the Harry Potter novels (or the occasional senate race), but there was a period in the late 1600’s when witchcraft was very much a crime. In 17th century New England, the Massachusetts Bay Colony followed British law, and the practice of witchcraft was a felony - after all, a conviction meant they were in cahoots with the devil. British law maintained that the citizens of the colony must belong to, and worship, the Church of England. The worship of other entities was a crime but this was not the only law witches broke. At that time, a strong belief in the existence of God meant just as strong a belief in the existence of Satan. So the worship of Satan was seen as a sort of secular treason which was punishable by death. Essex, Suffolk and Middlesex counties in Massachusetts are known nowadays for their relaxed atmosphere, but from March 1, 1692 through September 22, 1692 there occurred a series of hearings that would lead to the death and imprisonment of many innocents. The accusations were not limited to Salem but the trials became synonymous with the town, as over 150 people were arrested and imprisoned for witchcraft there. The initial events are almost as startling as the infamous outcome. A group of young girls, often called the “afflicted children,” fell ill, having fits that were thought of as beyond normal seizures. Symptoms of this supposed illness included paralyzation, sharp pains and crawling under furniture. The events began in the Parris household. 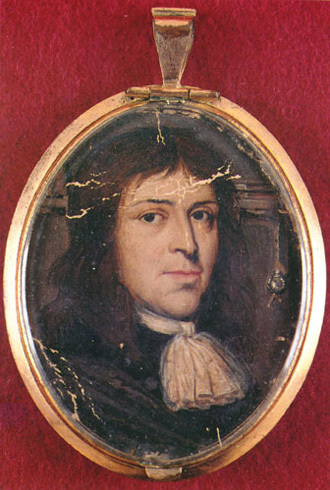 Samuel Parris was a wealthy merchant-turned-minister whose daughter, nine-year-old Betty Parris and his eleven-year-old niece Abigail Williams were the first to fall ill. Due to the unknown nature of the illness, and the increasing number of women and children being afflicted by the “disease,” panic began to grip the town. Many doctors were brought into the home to observe the girls’ strange behavior, but none were able to diagnose them until Dr. William Griggs suggested witchcraft. 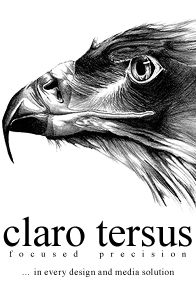 As soon as the words were spoken the hysteria spread like wildfire, a flame that was fanned by Parris from his position in the pulpit, and the accusations began. The Court of Oyer and Terminer, meaning “To hear and determine,” was hastily convened to hear the accusations of witchcraft, and was dissolved almost as quickly when the trials ended. Among the earliest implicated were Sarah Good, a homeless drunk, and Tituba, a slave who became the first woman to admit to the crime. An admission of witchcraft meant the accused was, in essence, safe but they were then expected to implicate others. 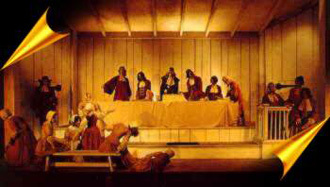 Tituba’s case was one of the most complex. A slave from Barbados, she worked for the Parris family and many believe that her confession was beaten out of her by the heavy handed Samuel Parris, as late in the trial she recanted her confession and was sentenced to thirteen months in jail. 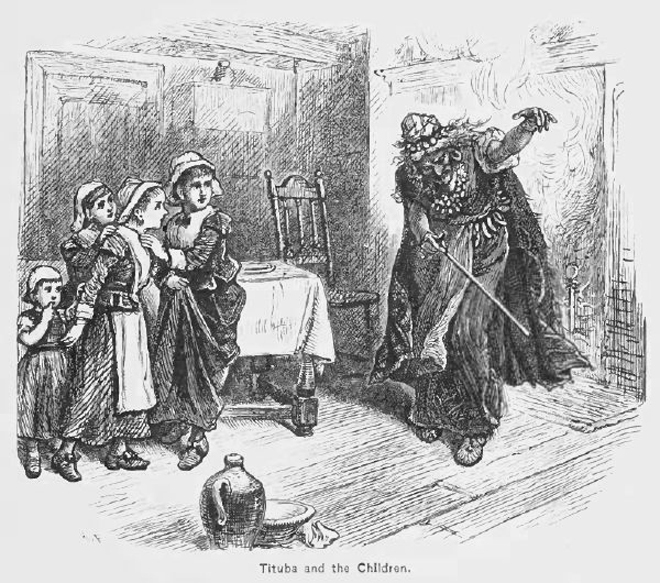 Tituba, of course, was not the only person saved from the noose by admitting to the crime. Deliverance Hobbs, and her young daughter Abigail, both got off the hook quite literally by admitting guilt to the iniquity. Already seen as an unruly child who often mocked the church, Abigail Hobbs was almost too perfect for the label of witch. While Abigail and her mother confessed, her father William Hobbs was the only member of the family to stick to his innocence, even after being accused of the crime by his own wife. William Hobbs was imprisoned until the end of 1692, never confessing to witchcraft. Little is known about his life after release other than he left town. 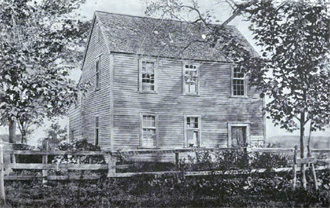 In Salem Village, now Danvers, there remains the house of one of the many convicted “witches”, Rebecca Nurse. Nurse is a prime example of the gripping delirium that had taken over the area; a 71 year old grandmother who was hung despite lack of any credible evidence. What was even more shocking about the Rebecca Nurse trial was the initial judgment was “not guilty,” which was quickly reversed following an outcry from the courtroom. In the concluding installment, ONE examines some of the other fatalities that resulted from the trials, and the backlash against the cases and the eventual retributions to the victims. Robert Calef’s More Wonders of the Invisible World (1700). Benjamin Ray’s Article on the Salem Witch Trials in the Organization of American Historians (OAH) Magazine of History. Thomas Maule’s Truth Held Forth and Maintained (1695).